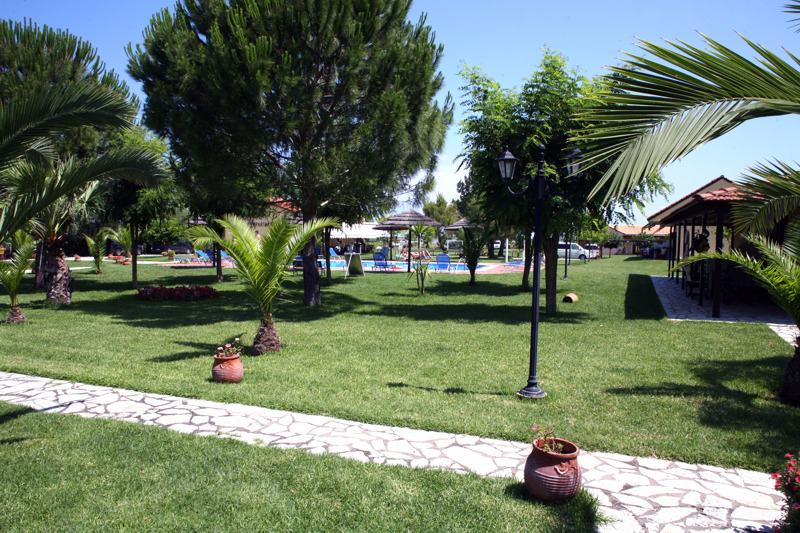 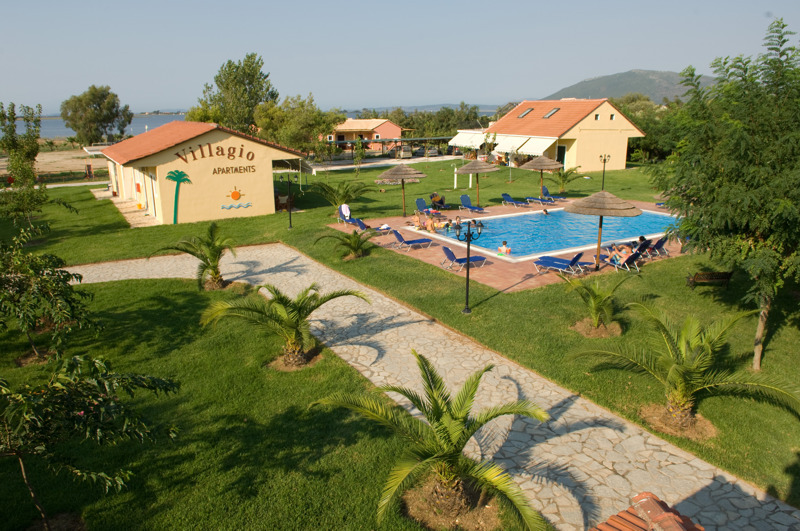 The business of Villagio Studios & Bungalows has been running since 1998 and it is a family business which belongs to Epaminondas Kogas. 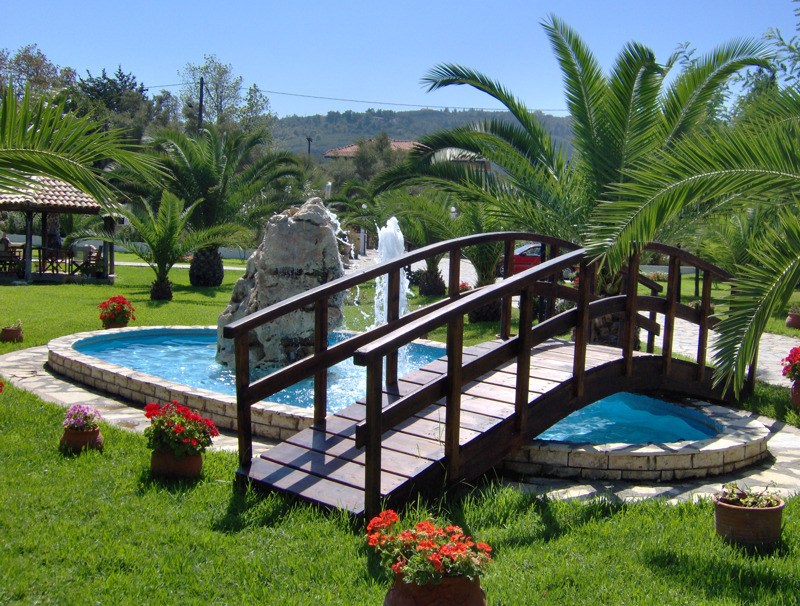 It is situated in Agia Marina, Agios Ioannis which has been characterized by the government services as a region of special beauty. 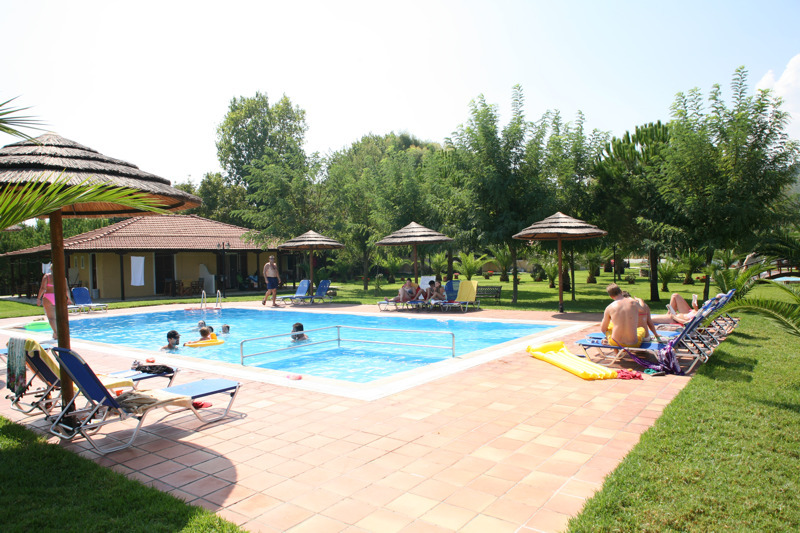 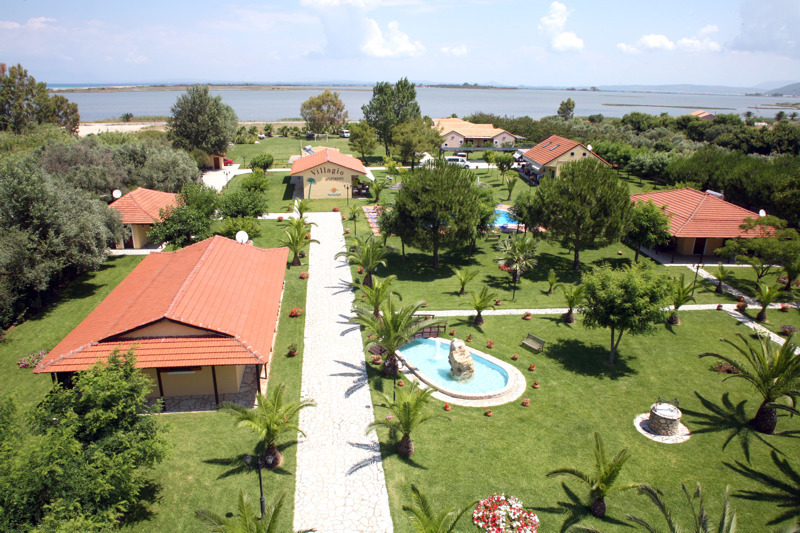 It stretches in an area of 16.000 square metres and it is only 50 metres from the sea. 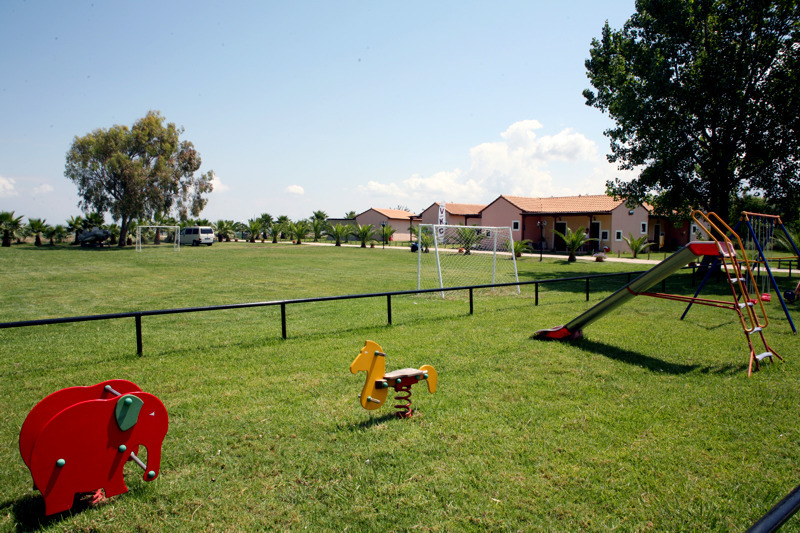 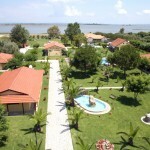 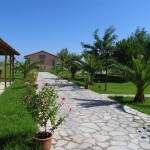 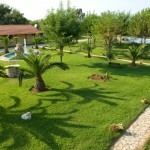 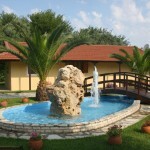 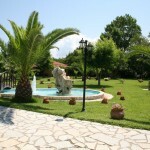 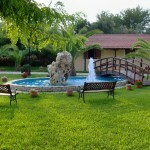 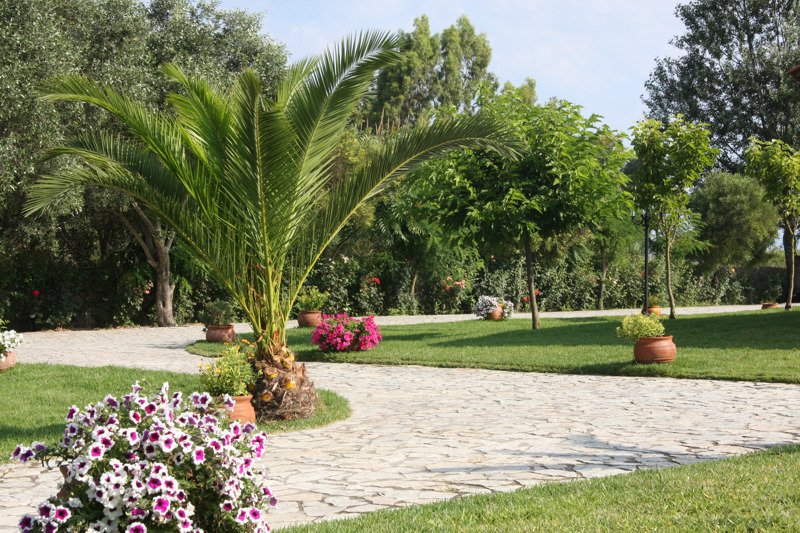 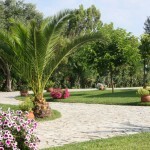 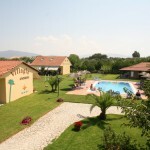 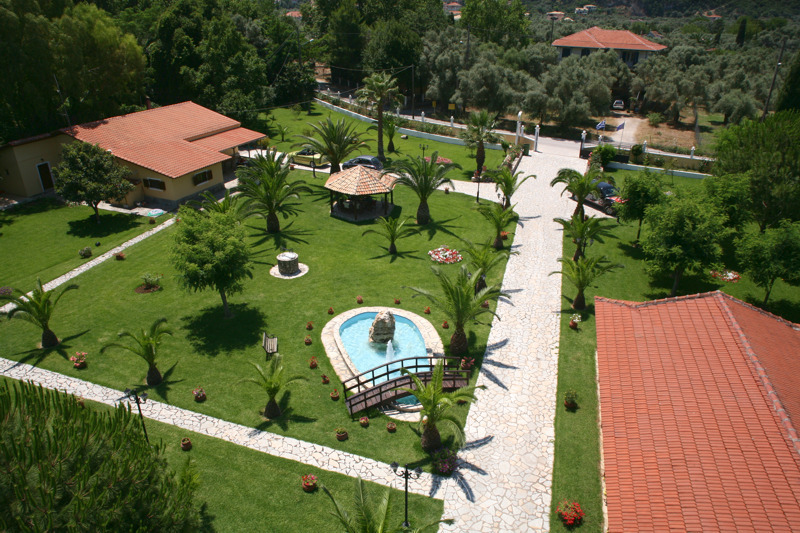 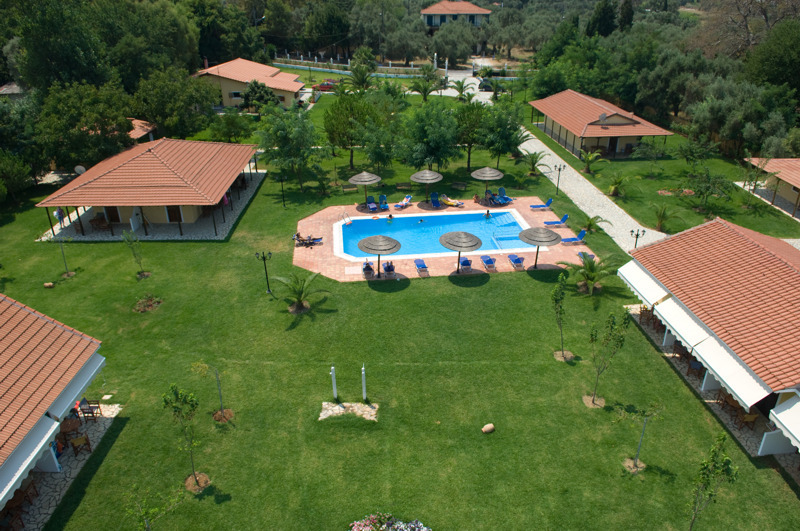 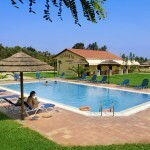 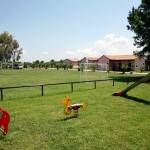 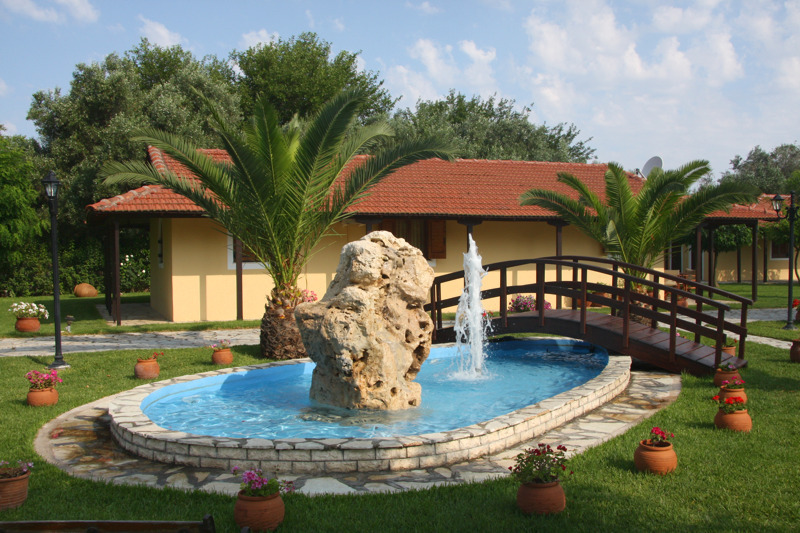 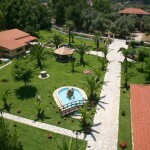 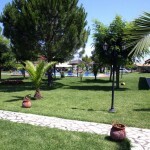 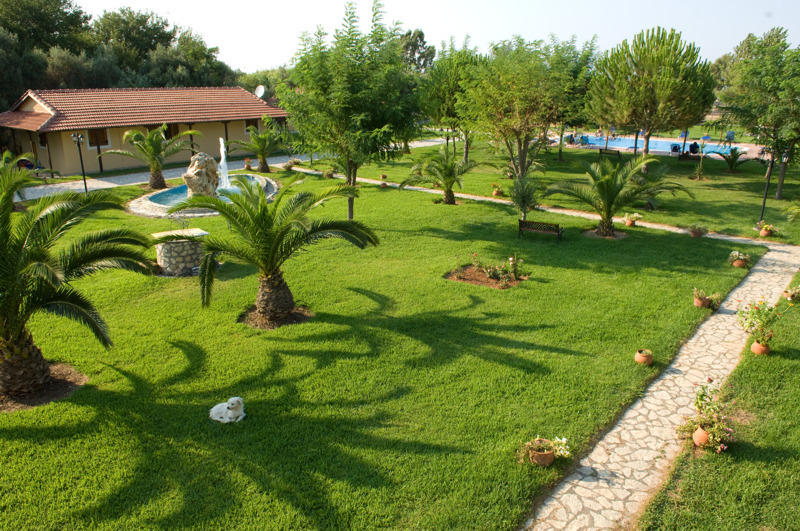 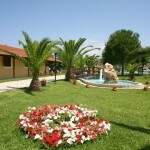 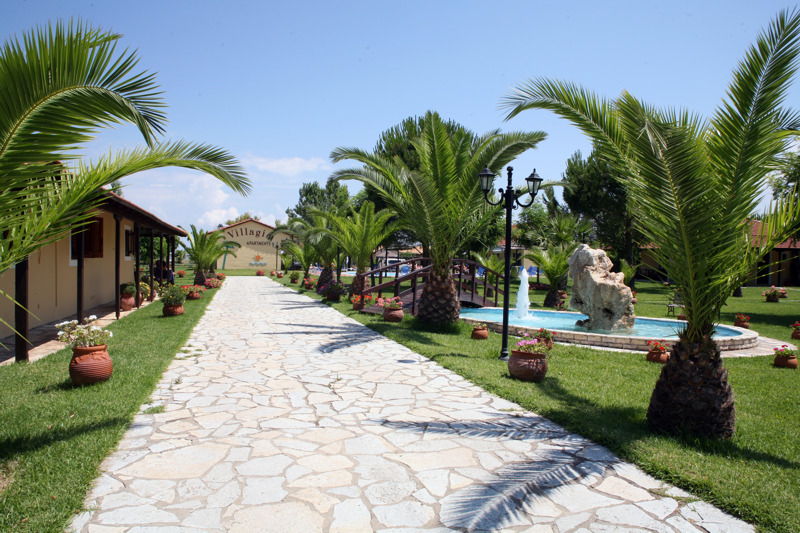 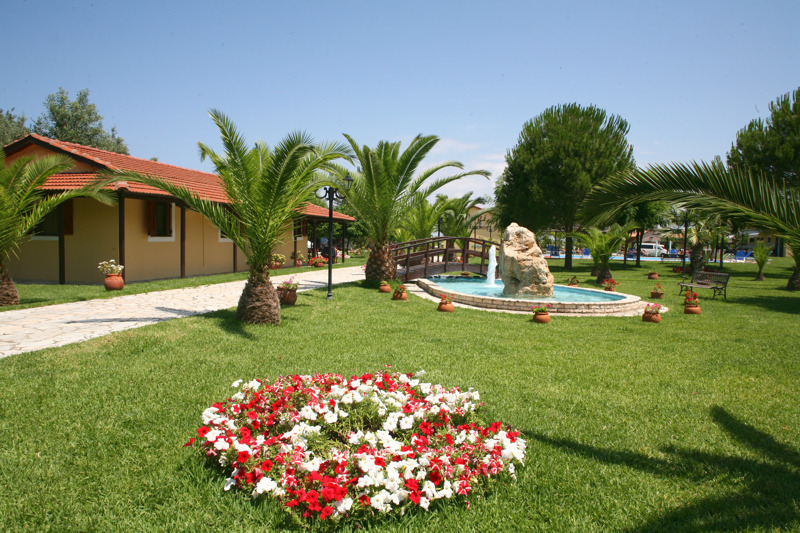 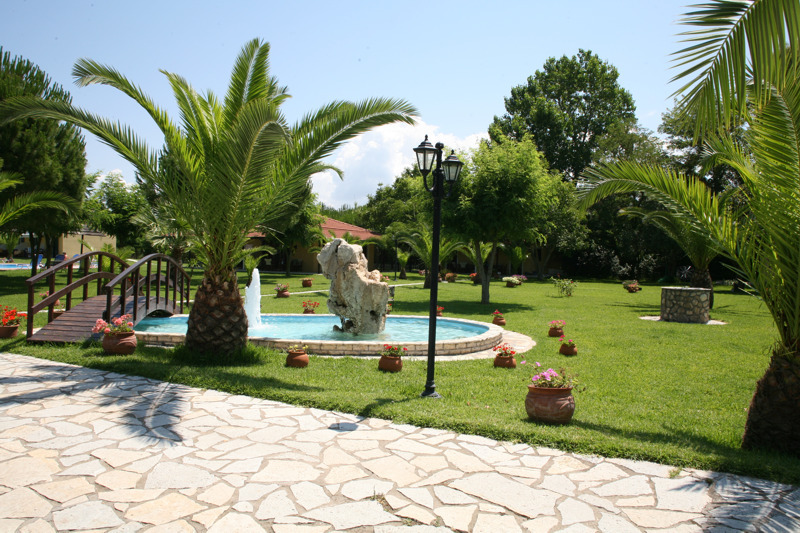 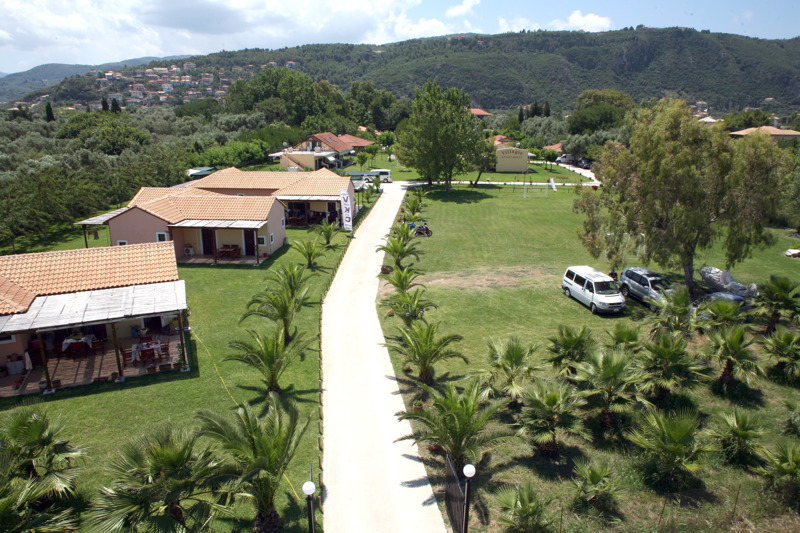 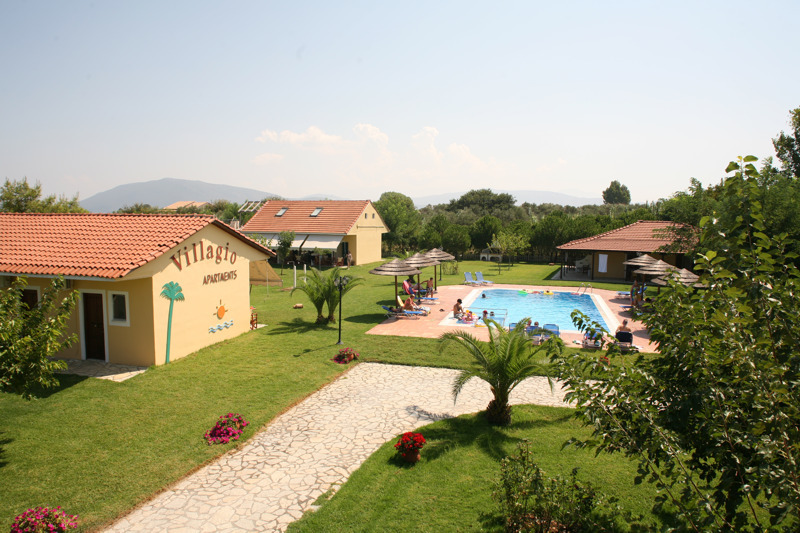 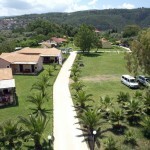 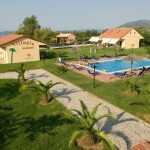 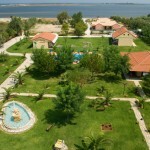 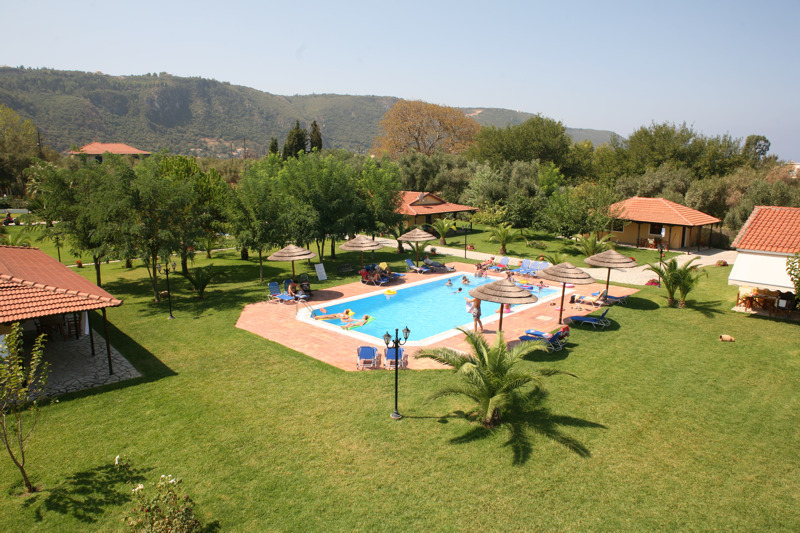 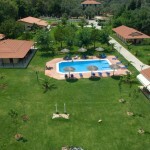 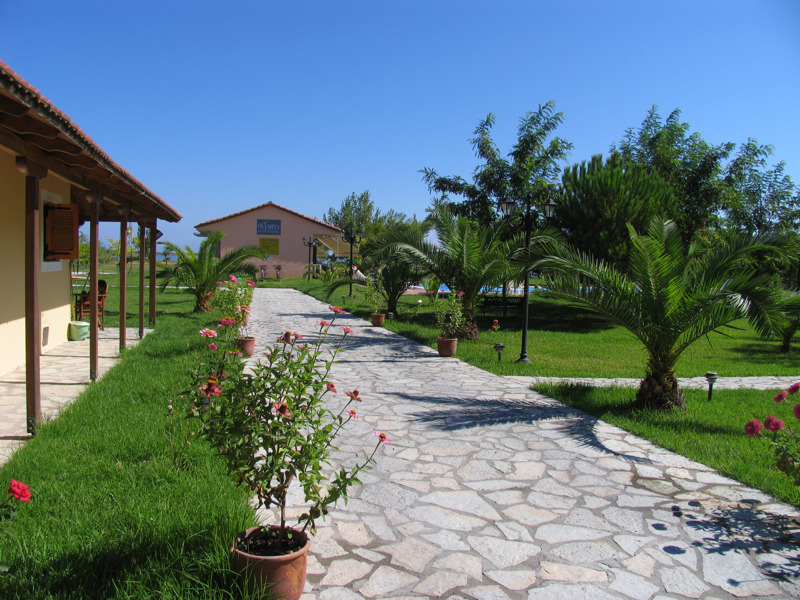 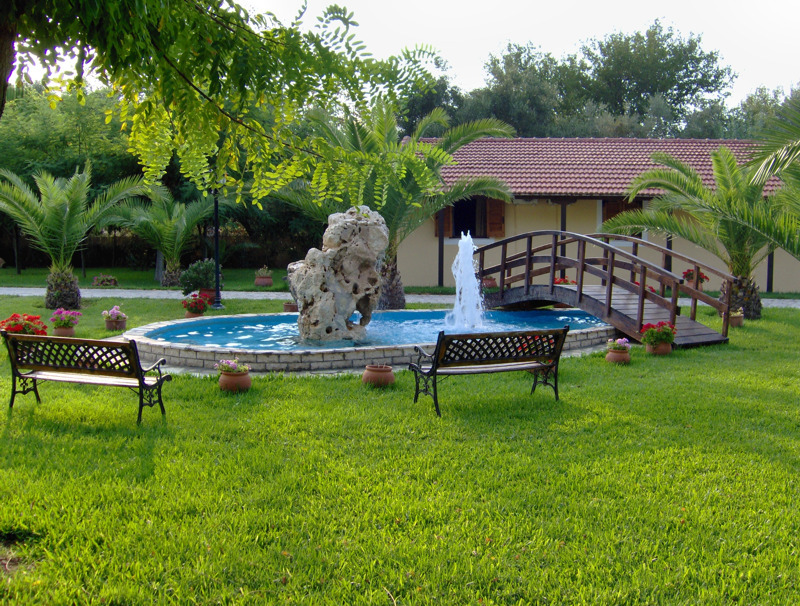 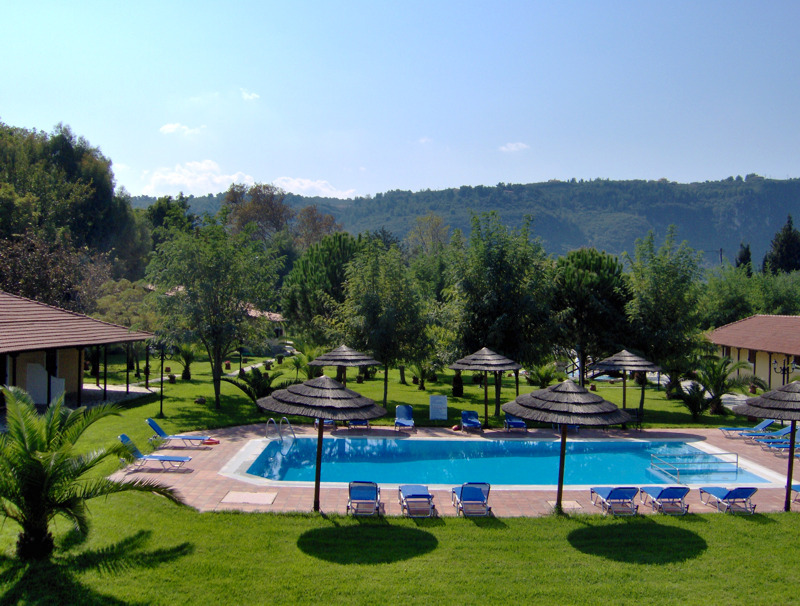 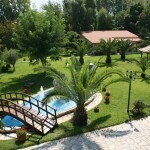 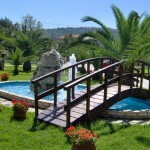 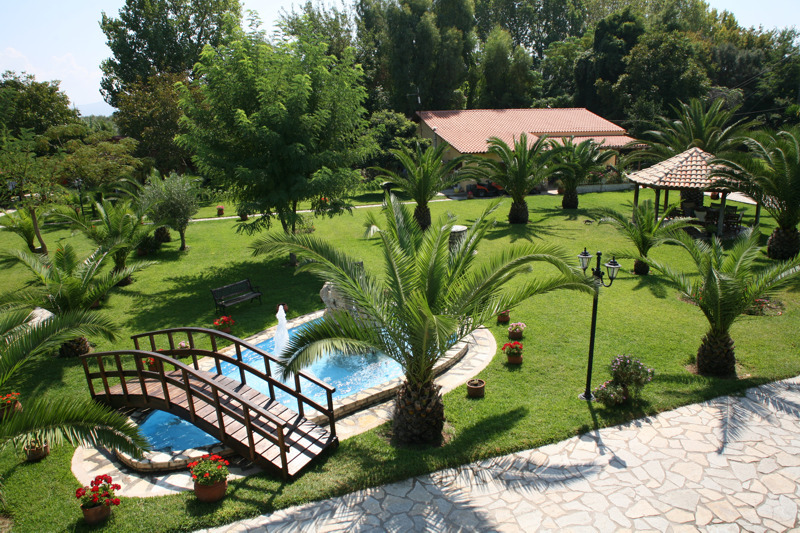 You can come to the beautiful island of Lefkada and the Villagio promises to offer you unforgettable holidays. 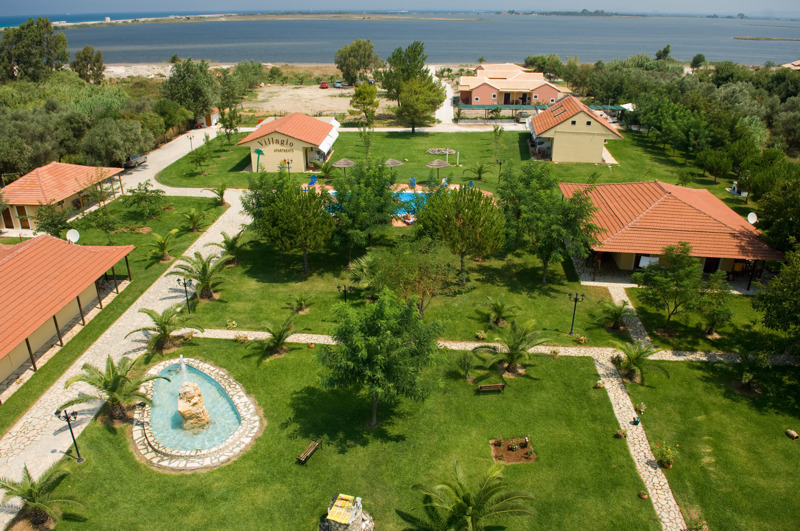 The beach of Agios Ioannis is sandy, is awarded a blue flag (best beaches of Greece) and it is ideal for surfing and kite activities.